The EU isn’t just pushing the issue because it’s an inconvenience to consumers – their studies indicate that over 51,000 tons of electronic waste end up in landfills every year as a result of old and incompatible chargers. 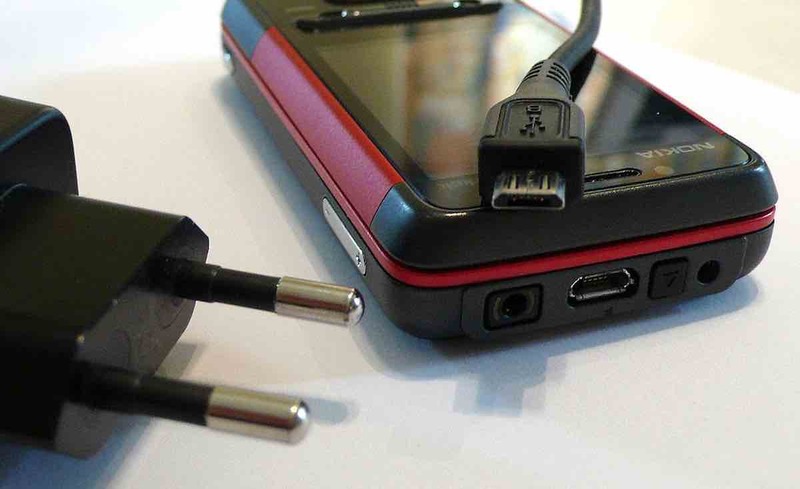 Due to increasing pressure from lawmakers, a dozen cell phone manufacturers, including Apple, Samsung, and Nokia all signed a memorandum of understanding in 2009 agreeing to adopt the same micro-USB charger. When the memorandum expired in 2012, however, several of these companies signed their own letters of intent in contradiction to the agreement. Annoyed by the lack of cooperation, EU regulators are now conducting studies on whether or not further action should be taken to address the issue. If studies indicate that legislation should be necessary, then lawmakers will likely bring an end to the wasteful disagreement. “Given the unsatisfactory progress with this voluntary approach, the Commission will shortly launch an impact assessment study to evaluate costs and benefits of different other options,” said Margrethe Vestager, according to Reuters.